"We are watching this closely. There is a Russian saying that nothing is longer than temporary. There are questions on what the THAAD system is being deployed for and what does a modernisation of facilities in Romania mean", Grushko told reporters. Grushko added that Moscow negatively viewed increased NATO activity in the Black Sea region, which hindered the stability in this region. The deputy foreign minister noted that Moscow was convinced that the security on the Black Sea should be ensured primarily through the cooperation of the countries of the region. 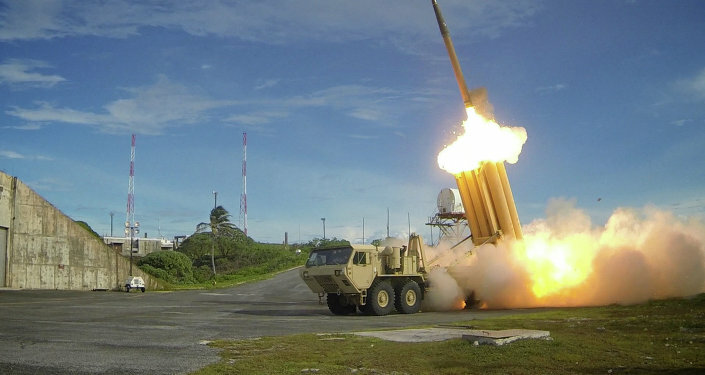 The statement comes after US European Command said in a press release on 11 April that the United States would deploy THAAD in Romania this summer in support of the North Atlantic Treaty Organisation (NATO). Moscow, in turn, has repeatedly voiced concern over NATO's buildup along its borders and in Europe.